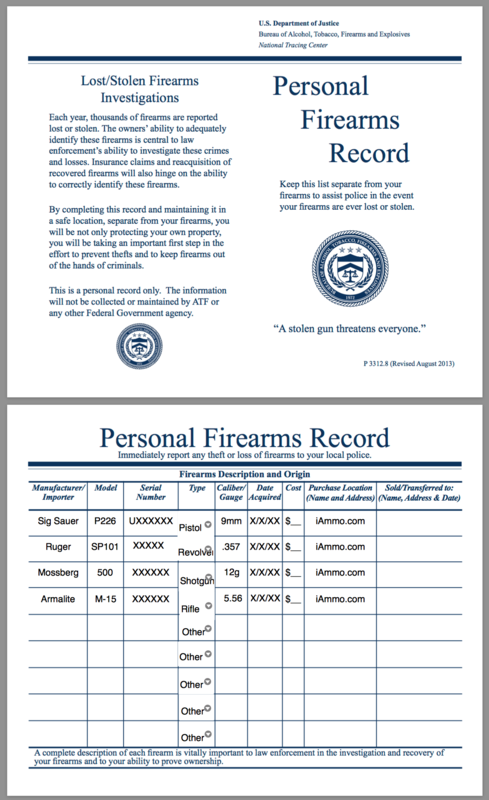 This entry was posted in Ammo, News, Uncategorized and tagged personal firearms record, ammunition, ATF, guns on April 8, 2016 by Rob Penta. The ATF is seeking comments on the newly proposed application forms of information collection regarding the manufacturing and registering of firearms, the paid transfer tax and registration of firearms, and the tax-exempt transfer and registration of firearms. Comments are being accepted until April 18, 2016. 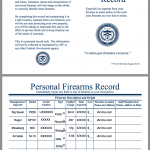 The proposed forms and additional information is available on the ATF website at atf.gov/firearms. Remember to bookmark the new iAmmo blog and check back regularly for future gun news, legal updates, product reviews, and other content. 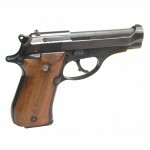 Check out iAmmo.com for all of your firearms, ammunition, accessories and apparel needs. We are adding new products every single day, so sign up for our email list to be the first to hear about all of our new upcoming deals. Please note that our featured deals tend to sell out quickly, so if you see something that you like don't hesitate to pull the trigger or you might miss it. This entry was posted in News and tagged gun industry, gun news, firearms news, ATF Legal Update, ATF, gun laws on April 8, 2016 by Rob Penta. Over the past several years, the fastest growing segment of the firearms industry has overwhelmingly been women. Female representation among gun owners continues to grow at staggering levels, and female participation in shooting sports has exploded. Many manufacturers and retailers alike have begun focusing their marketing efforts on women shooters, and rightfully so. 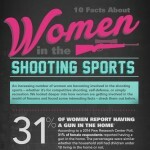 The following two infographics compiled by the NRA and the NSSF depict the rise of women in shooting sports and the rise of women carrying concealed weapons. I think you will find this information very interesting. 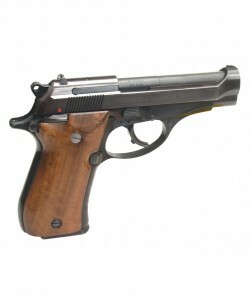 All of these guns (as well as any ammunition or accessories you may need) can be found at iAmmo.com. I hope you enjoyed this. Please check back regularly for new content from iAmmo.com. This entry was posted in News, Reviews, Uncategorized and tagged women gun data, women gun statistics, lady shooters, women gun owners, guns for girls, infographic, guns, women shooters, concealed carry guns for women, female shooters on April 7, 2016 by Rob Penta. Over the past few years I have been searching for the best subsonic .22 ammunition for use with a suppressor across multiple firearm platforms. Finally, I’ve found a round that held up to all of my requirements and delivered consistent impressive performance. 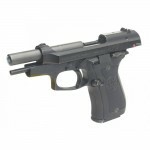 That round is the Gemtech Silencer Subsonic 22 LR. Manufactured by CCI in partnership with Gemtech, this ammo was specifically designed for use with suppressors. It uses clean powder, a heavier 42 grain bullet, and special lubrication on the projectile. 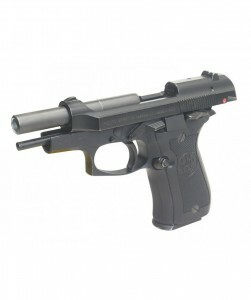 The end result is the perfect combination of excellent and reliable performance at subsonic signatures. One of the biggest problems with many .22 rounds marketed as “subsonic” is their performance. Remember that in order to obtain subsonic sound signatures and avoid ballistic crack, the speed of the projectile must be ratcheted back below 1,100 feet/second. 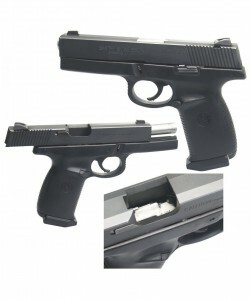 This is typically accomplished by using a heavier bullet together with some powder modification, each of which can result in performance issues. If the bullet isn’t heavy enough, it can become transonic or supersonic when fired out of a longer barrel. If the bullet is too heavy, you can end up with baffle strikes or instability in flight (a problem I encountered with the 60 grain Aguila SSS Sniper SubSonic .22 ammo). If the powder mixture isn’t perfect, you can have a round that fails to fully cycle the firearm (a common problem with many subsonic .22 rounds). Luckily, Gemtech and CCI seem to have found the perfect mixture. Their 42 grain .22 LR bullet runs fairly consistent short barrel velocities of 1020 fps and is advertised to run at 1050 fps through a 24” barrel. Not only did the Gemtech Silencer Subsonic ammunition reliably cycle every suppressed firearm that I fed it through, but it did so with effortless consistency. There were no baffle strikes, and it delivered solid accurate hits on paper without any evidence of yawing or instability in flight. With excellent performance and consistent reliable cycling across numerous platforms, the Gemtech Silencer Subsonic 22 LR has proven to be the best subsonic .22 round that we have tested. If you have a suppressed .22 and are looking for the right subsonic ammo, I highly recommend this round. 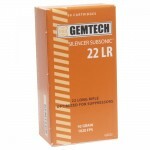 Get Gemtech Subsonic .22 LR at iammo.com today! This entry was posted in Ammo and tagged Gemtech, Subsonic, .22 Long Rifle on January 6, 2016 by Rob Penta. This entry was posted in Uncategorized on December 2, 2014 by Rob Penta. This entry was posted in Reviews, Uncategorized on December 2, 2014 by Rob Penta. 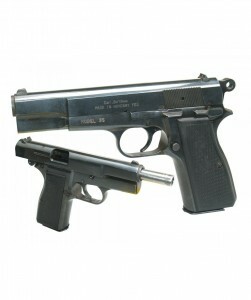 The FEG 35 semi-automatic pistol is perhaps one of the most famous BROWNING HIGH POWER clones. 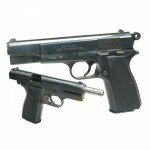 The design and major parts were taken for the pistol that was designed by John M. Browning in 1925. This designed was patented in the USA in 1927. The design was aquired by Belgian state-owned FN Herstal company. 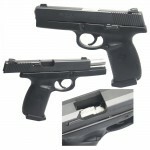 These clones have been imported and are extremely accurate and easy to operate.